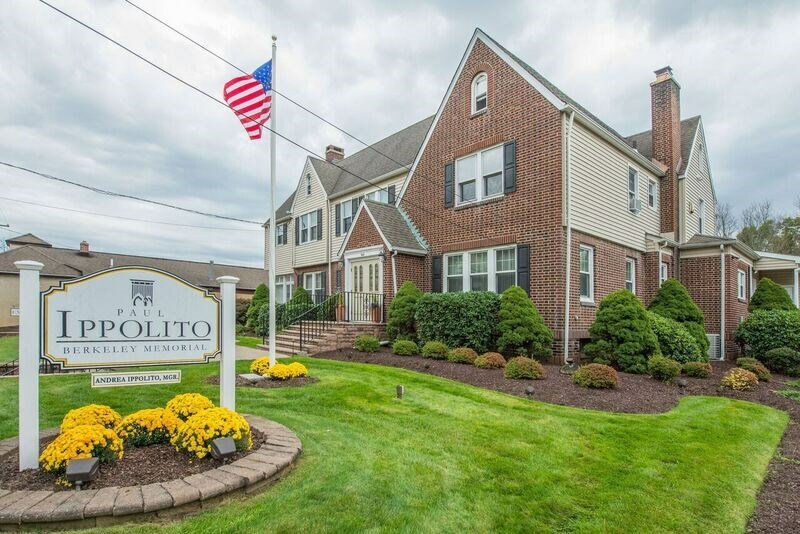 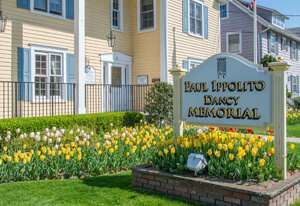 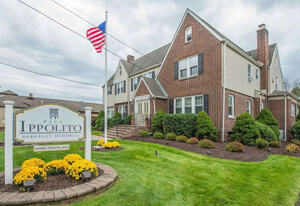 Situated in the picturesque community of Berkeley Heights, the Paul Ippolito Berkeley Memorial was established in 1957. 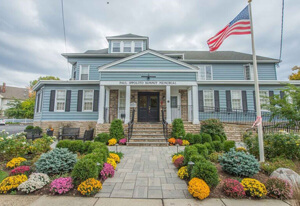 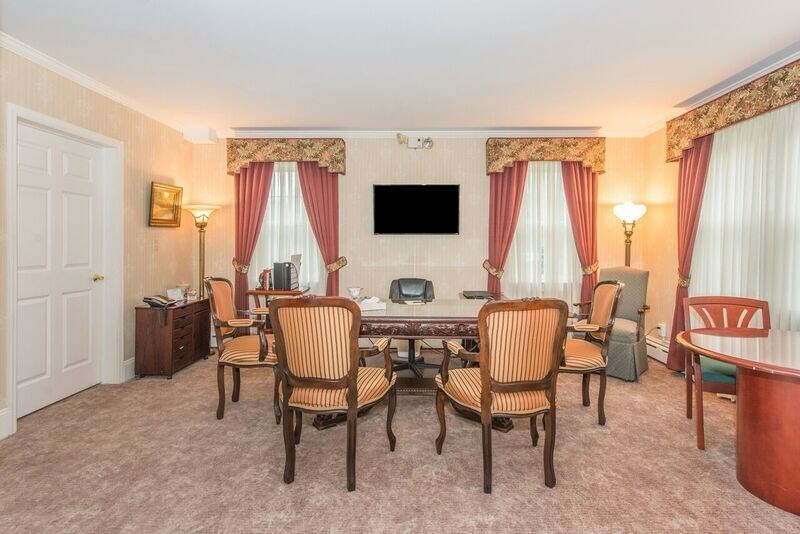 Paul Ippolito, Jr. And his brother, George acquired the property at 646 Springfield Ave., Berkeley Heights for what would become the family’s third funeral home. 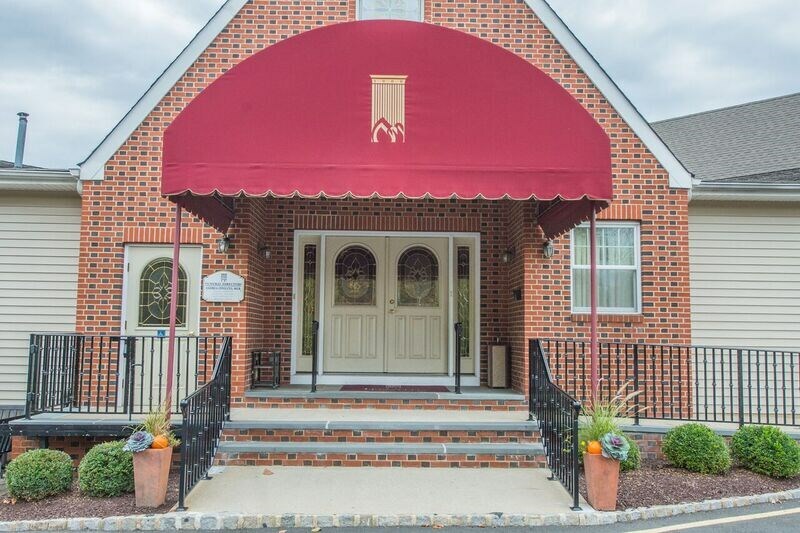 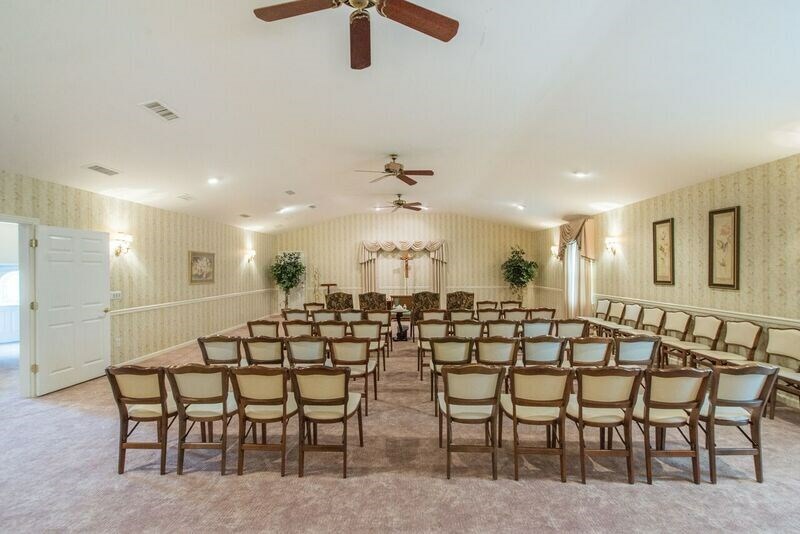 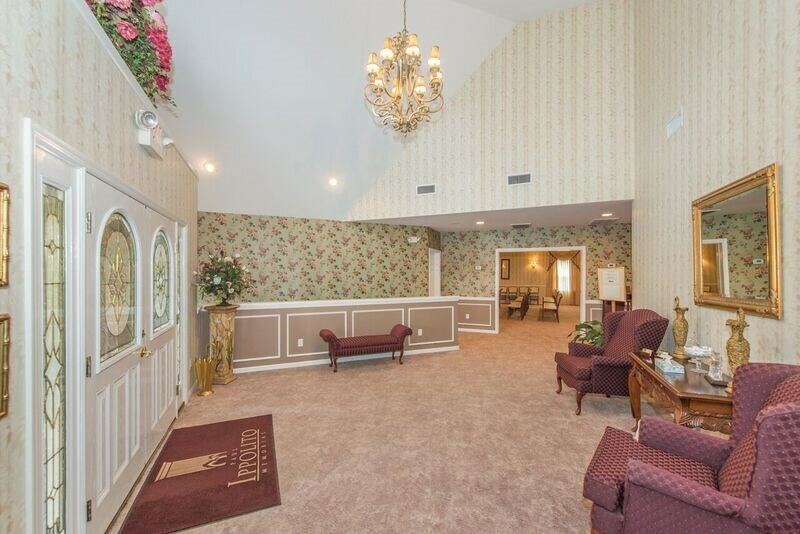 Through the years the funeral home has undergone several renovations including the expansion in 2001 to add a second chapel. 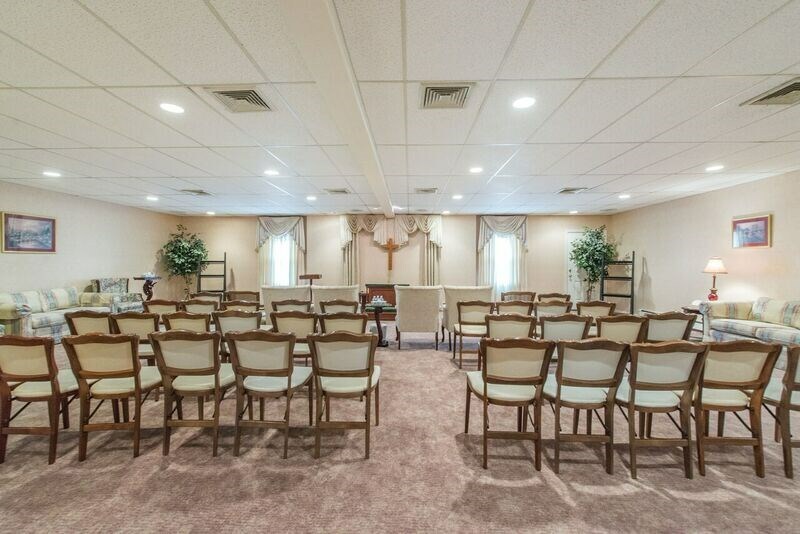 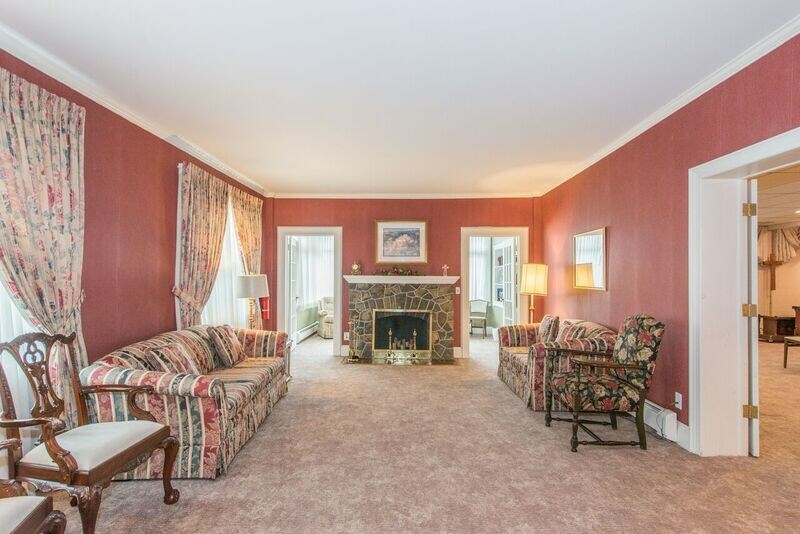 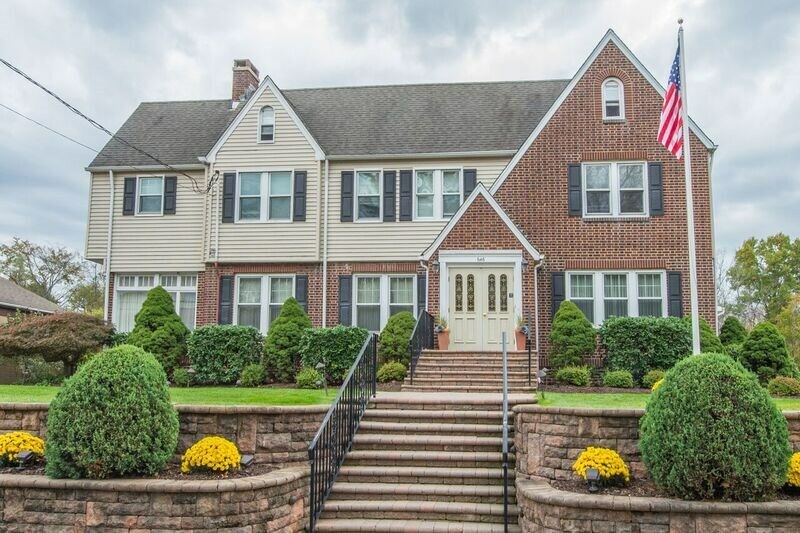 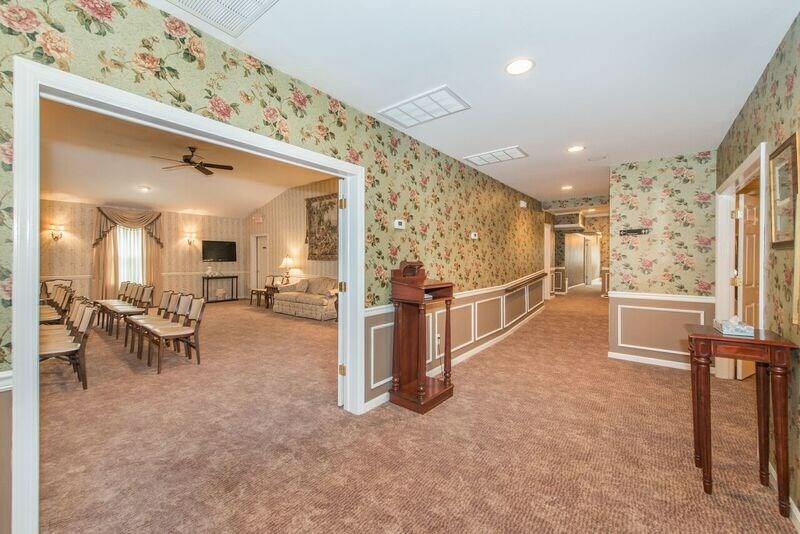 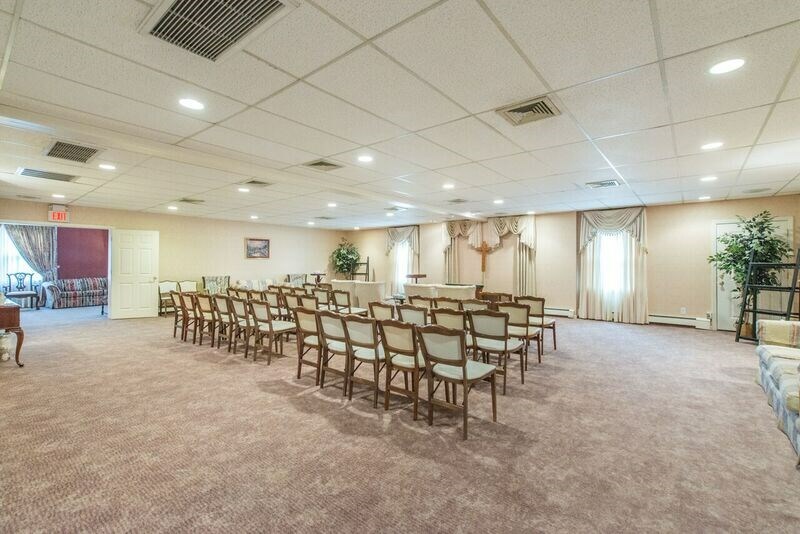 The Berkeley Heights location features a home like environment complete with a front foyer, two large chapels, living room with fireplace and a quiet sitting area with natural lighting.